Posted by Bill Mann on Friday, June 21st, 2013 at 8:34am. Just recently, Secretary of the Interior Sandy Jewell announced the addition of 28 new National Recreation Trails in the US, as part of an ongoing effort to promote people's enjoyment of the outdoors and their efforts to stay physically fit and healthy. One of the newly designated trails is the Junction and Breakwater Trail, an easy and accessible five-mile trail in Cape Henlopen State Park that connects Rehoboth Beach to the charming town of Lewes. The Junction and Breakwater Trail is one example of how effortless it is to enjoy the outdoors and improve your fitness in the area; whether you're a visitor renting a summer home or are looking to purchase real estate in Coastal Dealware, you can keep a car of course but you won't have to depend on it. Even traveling between two major important local areas, such as Lewes and Rehoboth Beach, is possible on foot. Because people here don't need to rely on a car all the time, there's less car traffic in general, which is one factor that makes the region environmentally friendly. What you see on the Junction and Breakwater Trail is also emblematic of the area. he trail takes you through conifer and hardwood forests, and also past open fields. At certain points on the trail you'll also be able to take in the sight of coastal marshes. When living in Coastal Delaware, what you'll soon come to realize is how varied the landscape is. There's the gorgeous beach of course, and the breath-taking views of the Atlantic Ocean. But a sandy beach isn't the only kind of natural setting you'll be able to enjoy. You may choose to live right on the beach, but even if you don't, you can pick a home that's within an easy distance from it - a walkable distance, if you'd like; even the more modest, less expensive properties are lovely and well-maintained. Furthermore, even though you'll be able to spend lots of quality time outdoors, year-round, you'll still be able to enjoy restaurants, nightclubs, artistic and cultural activities, and shopping. 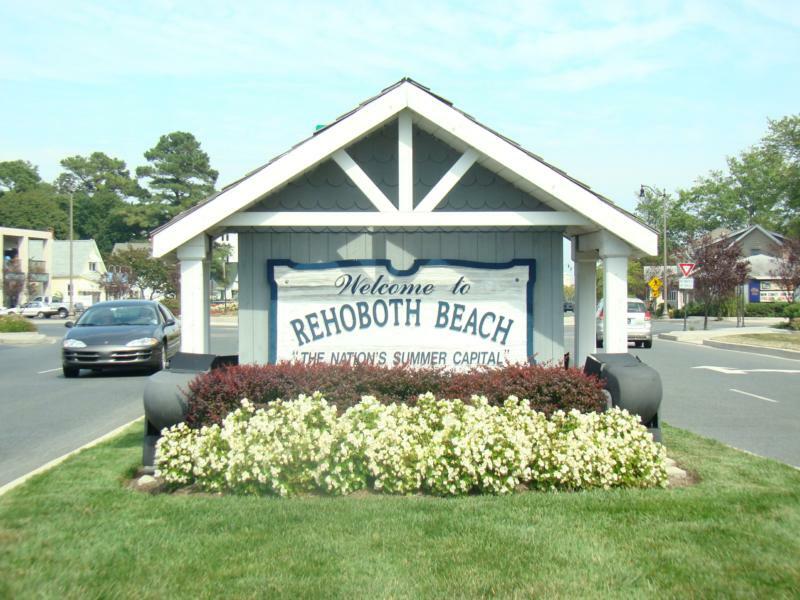 Contact us to discuss finding real estate at Rehoboth Beach that you'll love. Whatever it is you're looking for in a rental or in a home of your own, we'll be able to show you all the options. And once you're here, you'll love venturing out of your home, into the beautiful outdoors, where you can relax, improve your health, and savor natural beauty.